If someone you know has been arrested in the Inglewood area, they will be taken to the Inglewood Police Station which is located at 1 West Manchester Boulevard, Inglewood, CA 90301. 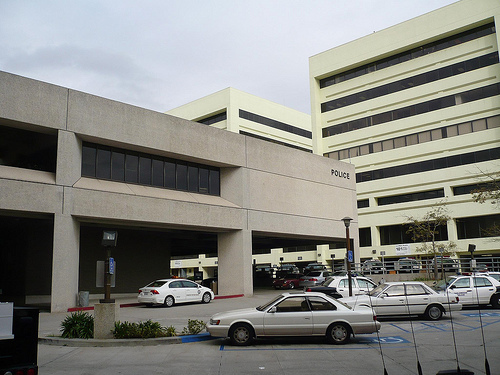 The Inglewood Police Station is a substation which serves Los Angeles County. It's in the inmate’s best interest to obtain a bail bond ASAP. Call us 24/7/365 if you need assistance locating an inmate or getting a bail bond at (310) 432-9018. LA Bail Bonds operates one of its many locations in Inglewood CA. We can be reached by phone 24 hours a day, 365 days a year. Bailing someone out of jail can sometimes be very complicated and our bail bonds agents can simplify the bail bond process.